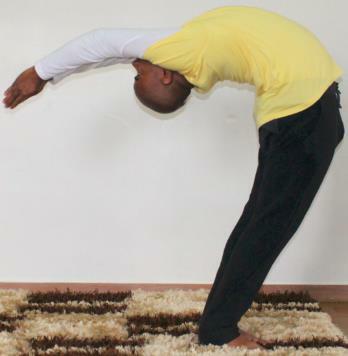 Best Power Yoga Classes , Pranayama and meditation classes now near Nagarabhavi, Annapurneshwari Nagar, Sunkadakatte, Gollarahatti, , Muddayyana Palya, Upkar Layout, Ullal Upanagar, Vishveshwaraiah Layout, Prakruthi Nagar, Bharat Nagar, Tunga Nagar, Kempegowda Nagar, Bangalore. Come and join the power yoga classes and discover one's true life purpose. Be a Divyamaya Yogi always and spread the joy and happiness around you. Call now to get register for the monthly yoga classes.